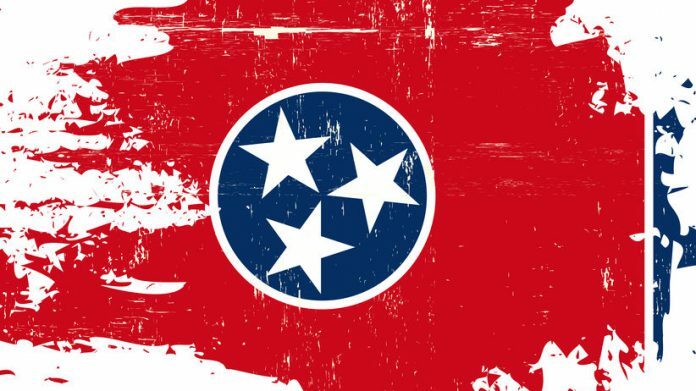 International Game Technology has seen a contract extension exercised by the Tennessee Education Lottery Corporation, pursuant to which it is to expand into new retail channels. IGT Global Solution Corporation subsidiary, the lotterys board of director has authorized a three out-of seven year extension, as per the terms of original agreement. Rebecca Hargrove, Tennessee Education Lottery Corporation president and CEO said: “By installing the game touch 20 terminals into some of our biggest retailers in the state, IGT is helping us expand our sales footprints and attract new players with its latest innovation. ” We are excited to implement IGT’s latest self service vending machines and for the benefits it brings to our retailers and players. We look forward to continuing our valued partnership for years to come. The lottery is to be provided with additional self service Lottery machines, Keno Monitors and video controller units designed to give “Lottery players greater game awareness of the lottery’s Keno to go product in social environment throughout Tennessee. Jay Gendron, IGT’s chief operating officer of Lottery, said:” We are Committed to the Tennessee Lottery’s long-term growth strategy and as a part of this contract extension, we will provide further convenience for retailers and players through the new GameTouch 20 vending machines and expanded Keno Products.